GleanSLO had the pleasure of co-hosting a Bike Breakfast with Central Coast Grown on May 20th. 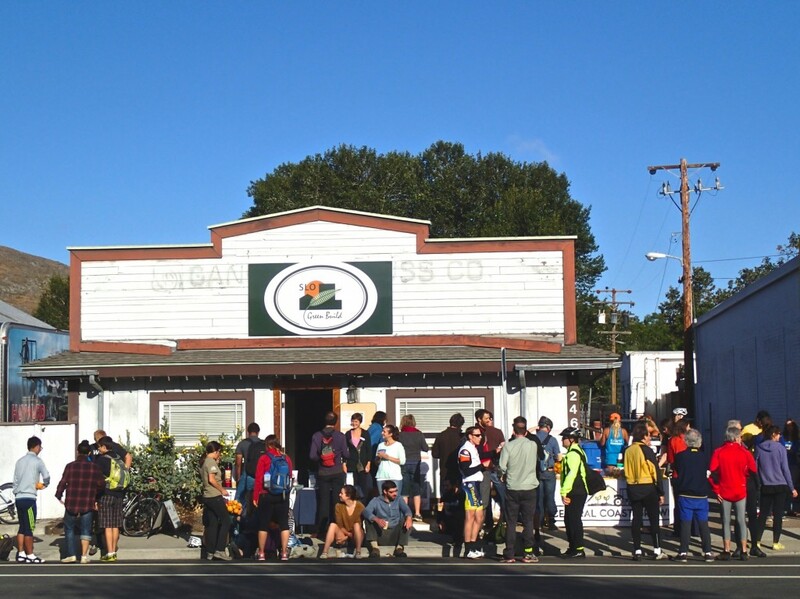 Together we celebrated local, homemade and homegrown food, we celebrated folks on bikes, enjoying a healthy lifestyle in a beautiful area, and we celebrated the good work being done in our community by both nonprofits… working to strengthen our local farming industry, improve our food system, and feed those in need with local fruits and vegetables. 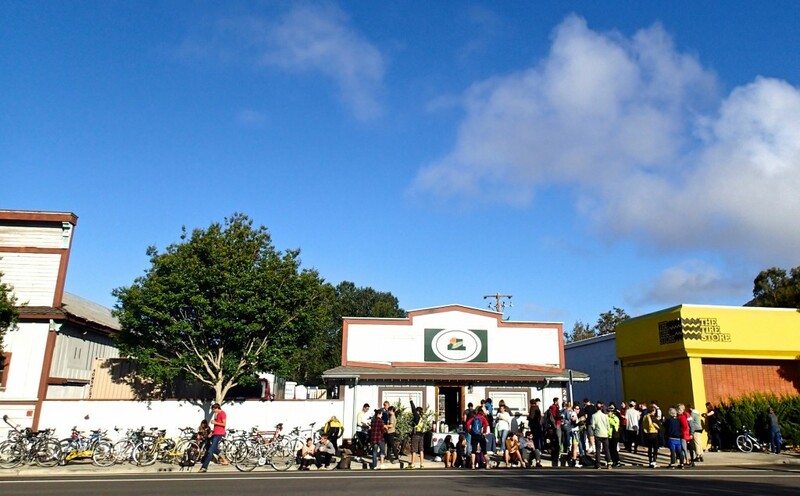 This entry was posted in Events on 05/29/2014 by gleanslo. 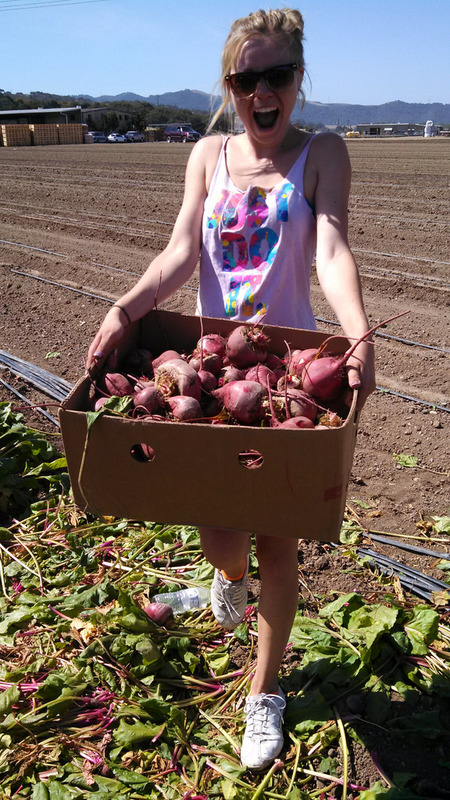 Can’t BEET the fun at Talley Farms! 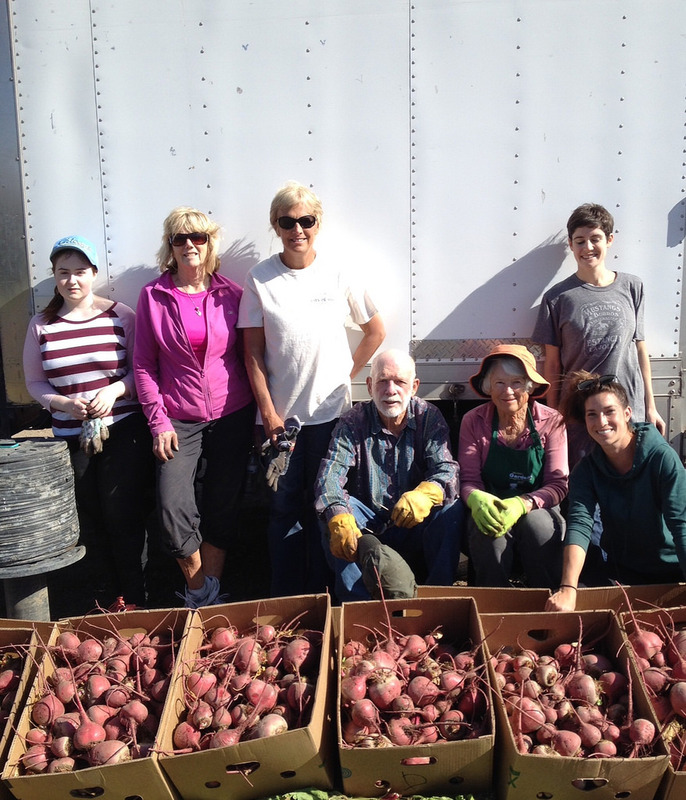 The Talley family, owners of Talley Farms, have always been invested in the well-being of our community. Their generosity is truly overwhelming. 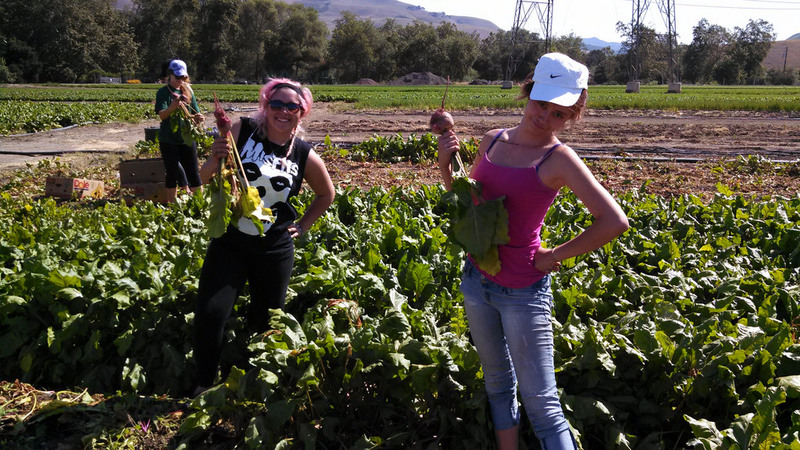 Over the past month, GleanSLO brought several groups of students and community members out to glean nearly 5,000 pounds of beets! 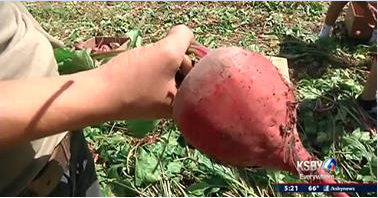 Students from Liberty High School in Paso Robles and Mission College Prep High School in SLO were two of the groups who labored in the fields. 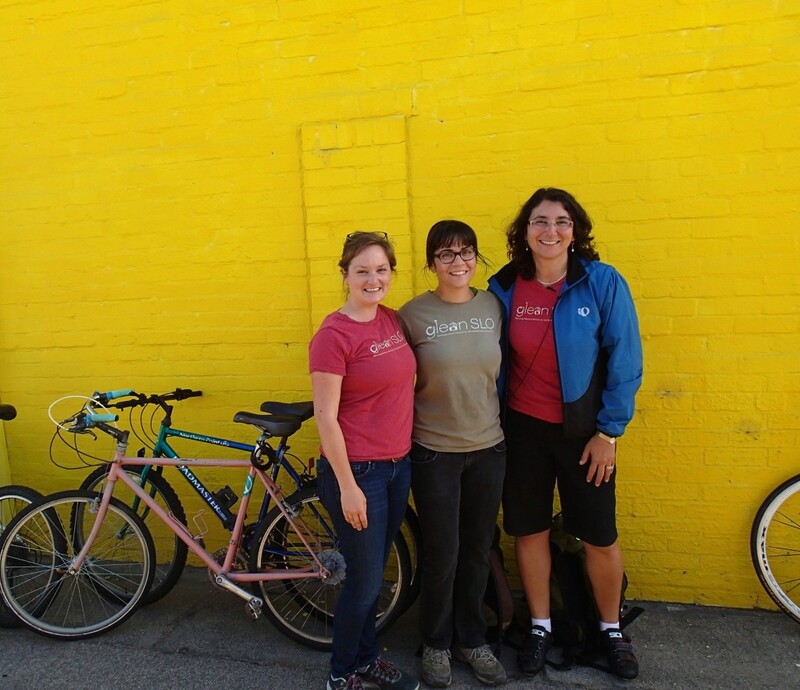 And we mean it when we say “labored,” they have the blisters to prove it! 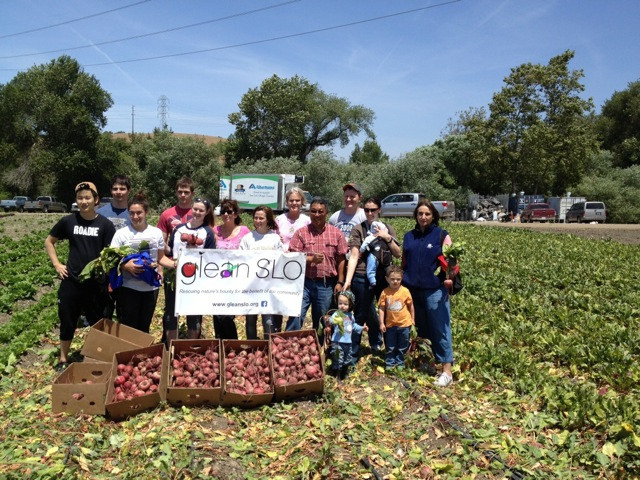 GleanSLO is grateful for the many people that came together to make these gleans possible. 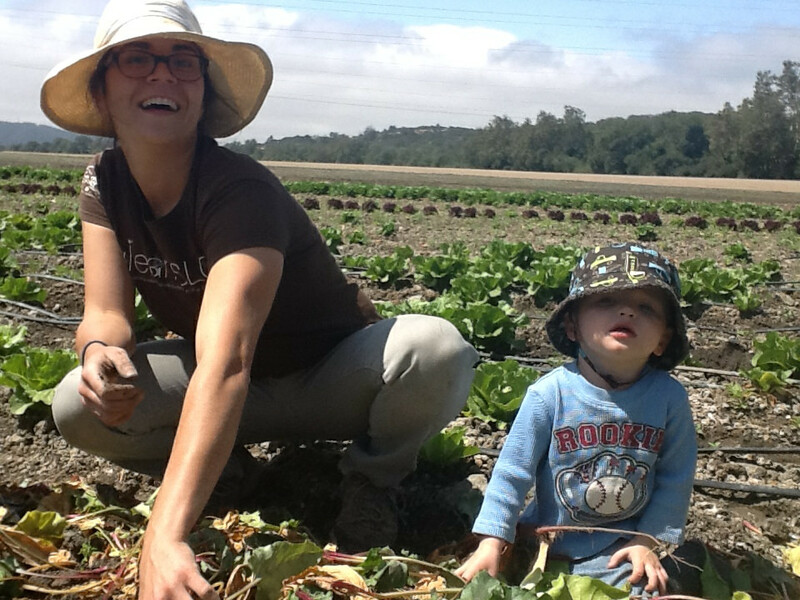 This entry was posted in Farm Harvests, Produce Collection on 05/29/2014 by gleanslo. 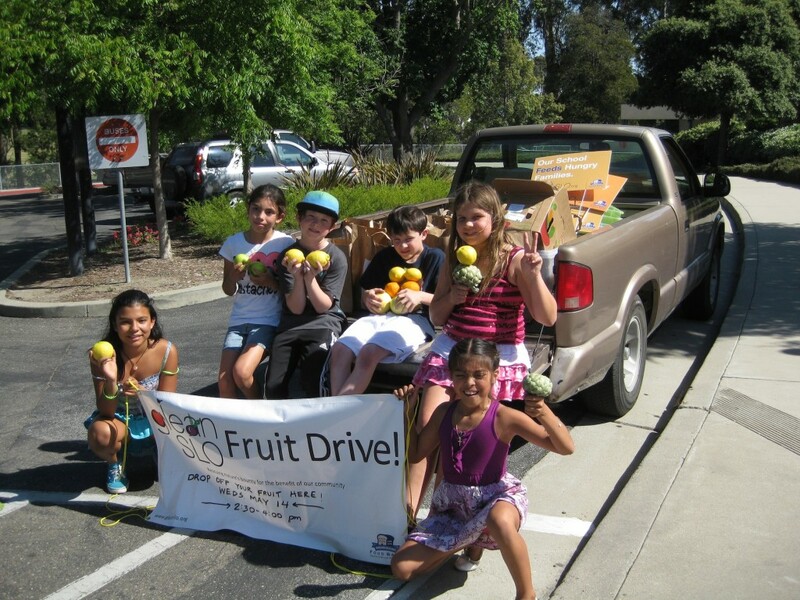 Fruit Drive Model is a HUGE Success! 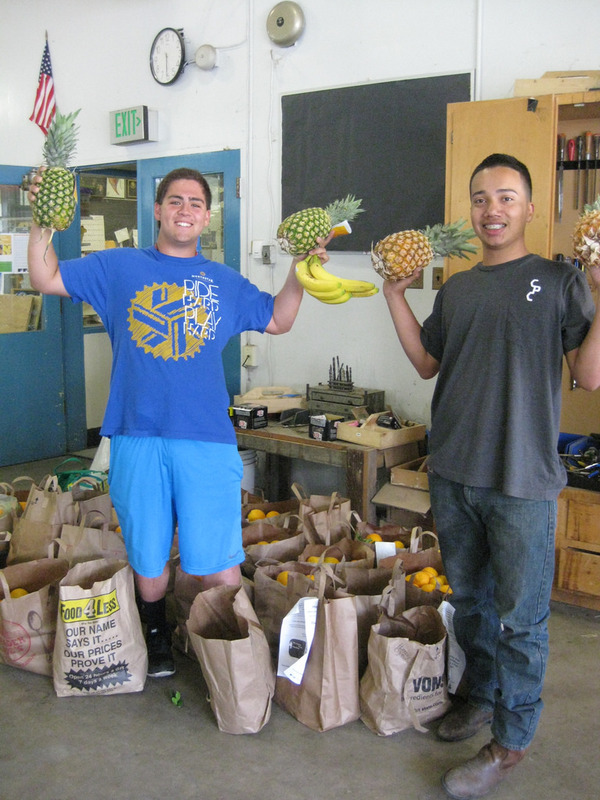 Students collected over 700 pounds of fruit at their first Fruit Drive hosted by the FFA on May 20th!! 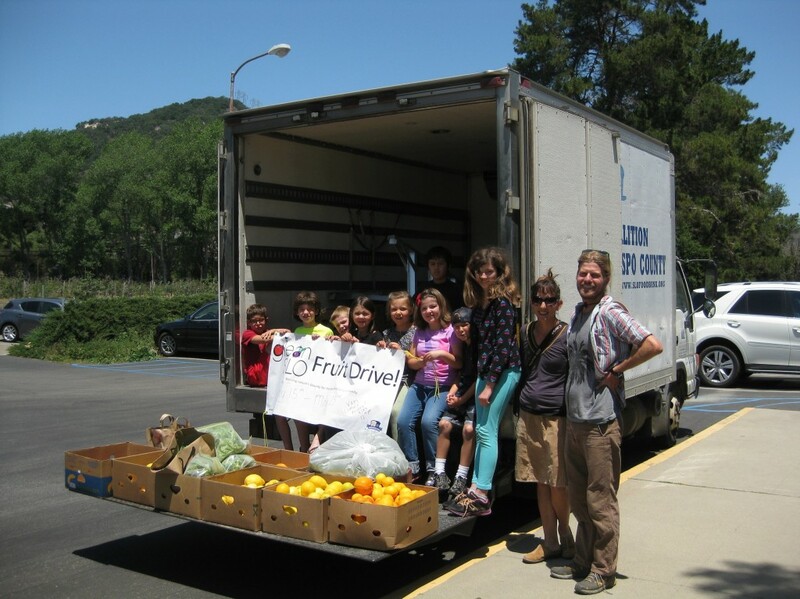 Special thanks to Caitlin Stanton, Community Service Chair of SLO FFA, and the many SLO High students and families that worked hard to collect produce from their neighborhoods to donate to the Food Bank! 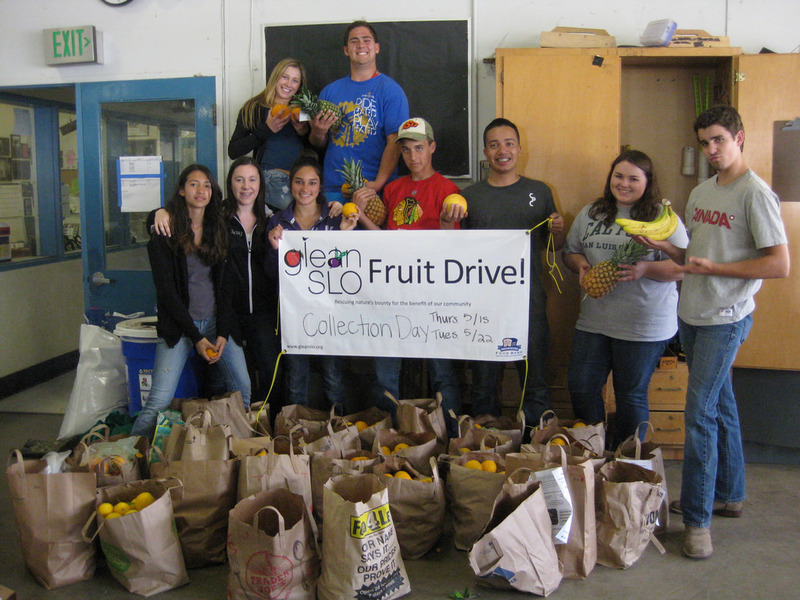 SLO High students collect neighborhood fruit! 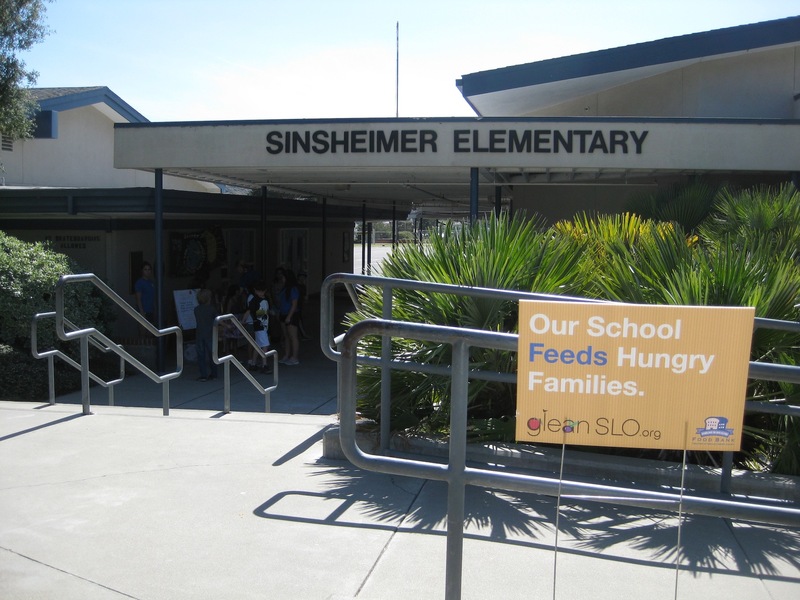 Students in the Club Star program at Sinsheimer Elementary collected nearly 100 pounds of fruit from neighbors trees on May 14th! 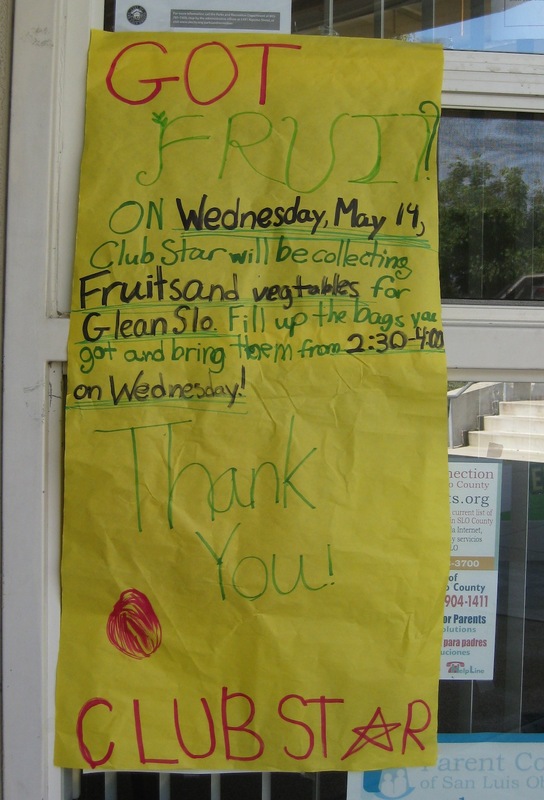 The students made their own flyers which they distributed, along with bags to neighbors who have fruit trees. 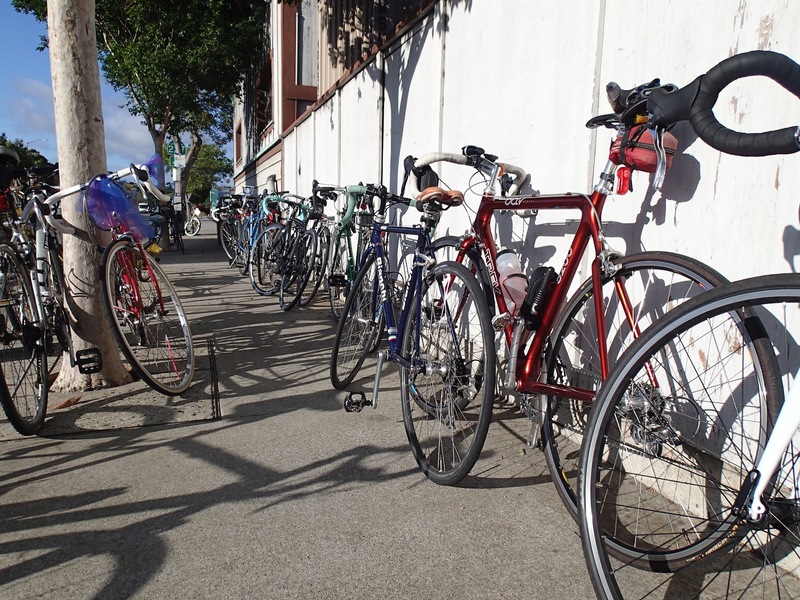 Check out their big haul! 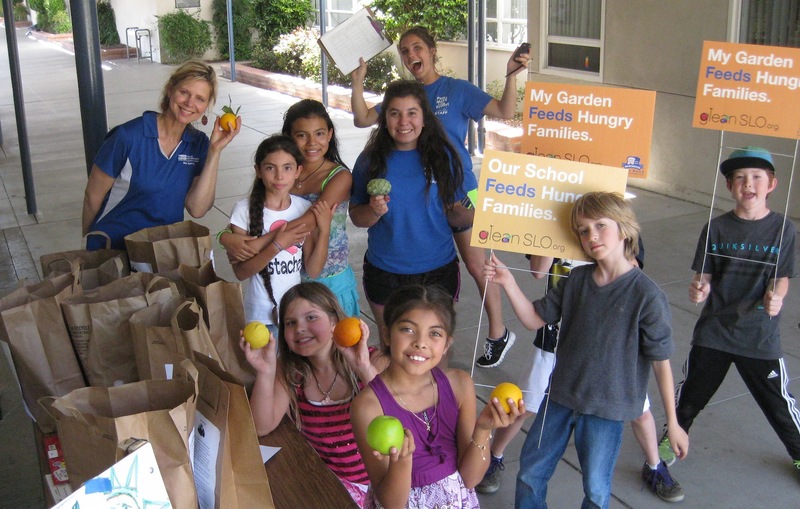 The Bellevue students collected 172 pounds of delicious produce which included kale, potatoes, lemons, oranges and grapefruits! 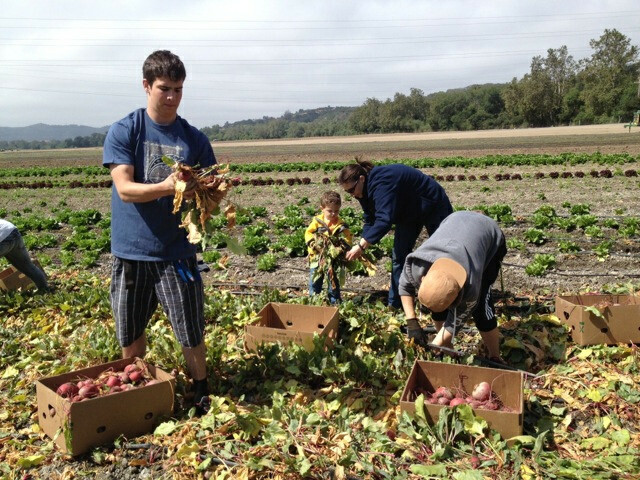 This locally grown food will be distributed to a handful of the the 44,000 neighbors in need in our county. 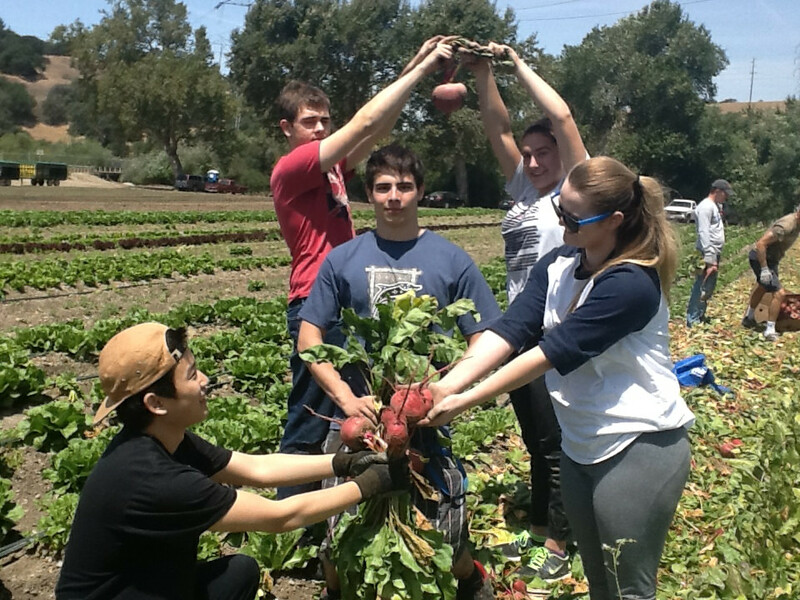 Thanks to the students of Bellevue for being a part of GleanSLO’s efforts to rescue nature’s bounty for the benefit of our community. 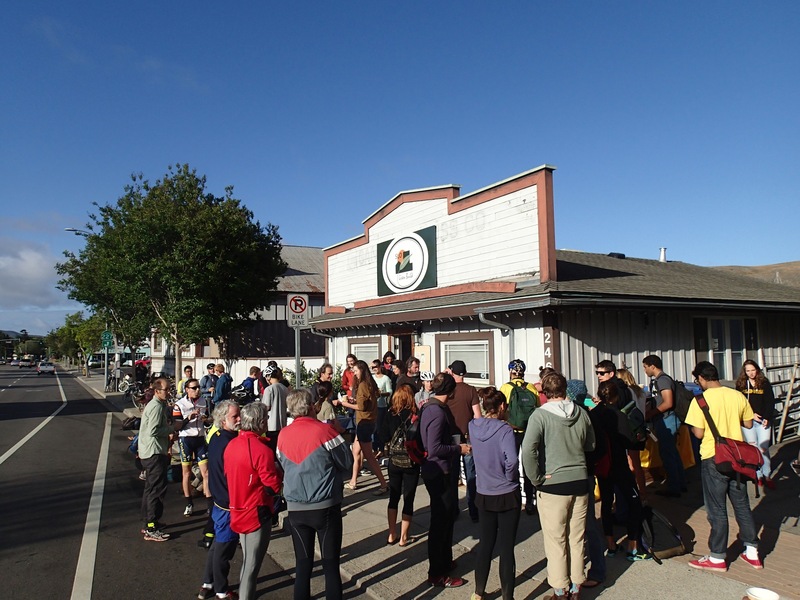 Special thanks to all of the school administration, teachers and staff who helped inspire the students and remind parents about the Fruit Drives! Bravo! 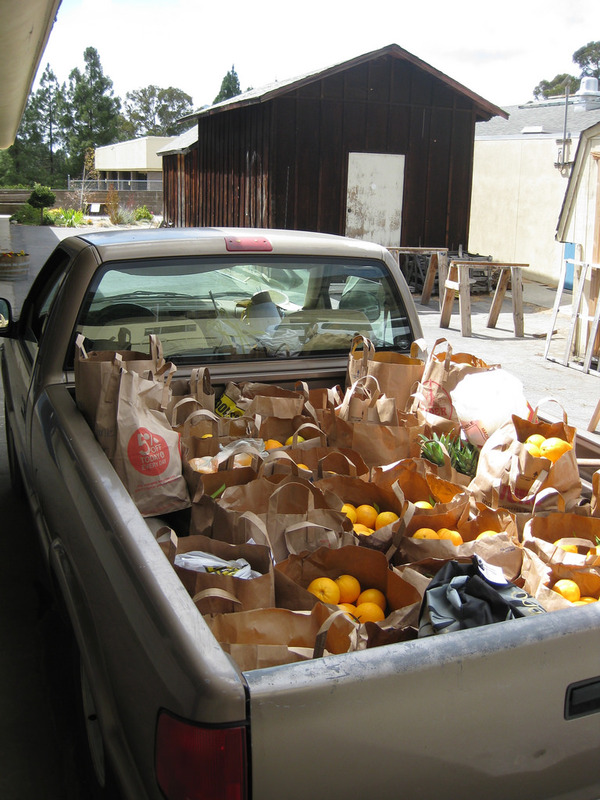 This entry was posted in Produce Collection on 05/29/2014 by gleanslo.